Enter the mystical, transformational world of women’s sacred practices. 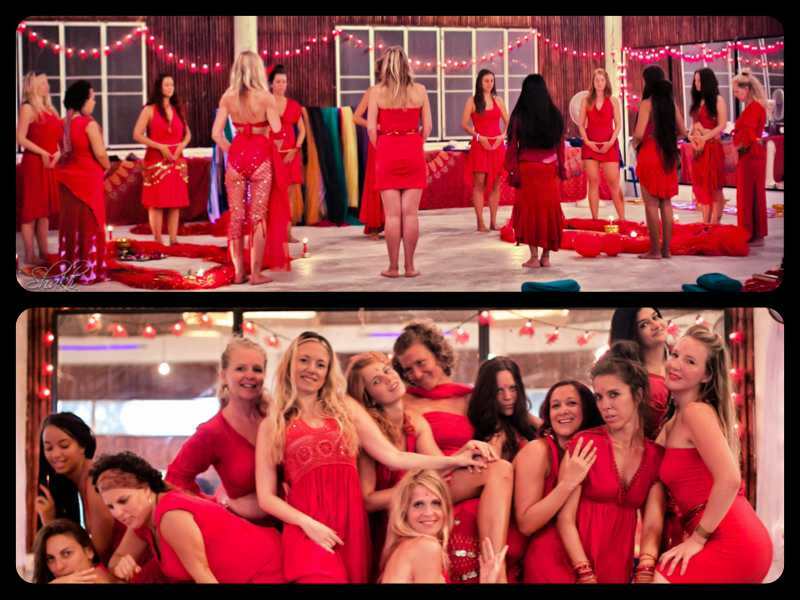 The annual Shakti Spirit ® Teacher Training Course is a special opportunity for women from around the globe to unite in a unique four-week, 200-hour intensive program, weaving together tantric techniques for women, creative movement and dance, meditation, ritual and feminine empowerment. Body, mind and spirit merge in a celebration of the creative force of Shakti and the goddess in every woman. The approach to the program is holistic and expansive – from the secrets of energy work to the potent exploration of the chakras, to the role of ritual and ceremony in rites of passage, to experiencing a variety of exercises and dance styles for expression, embodiment and empowerment. It is all here for you … and you will learn how to share these joyful tools for evolution with others. 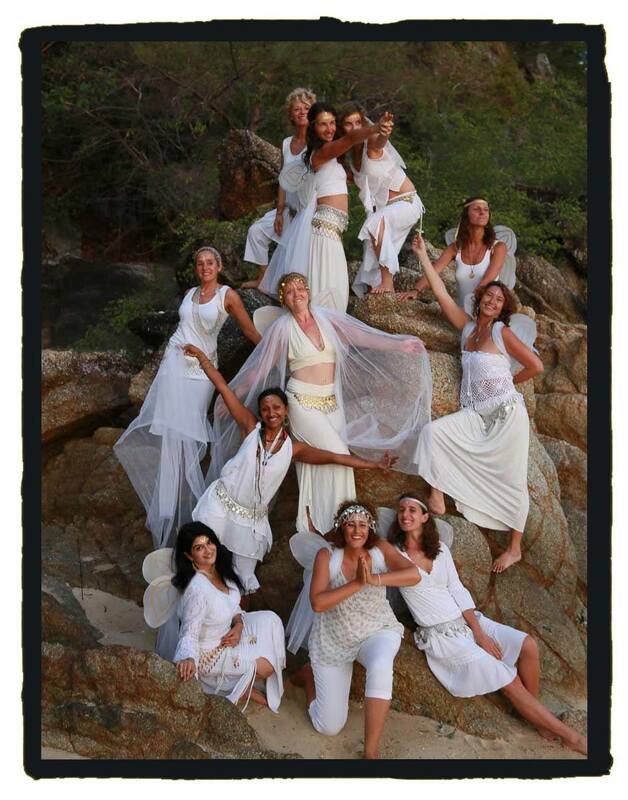 Each participant finds her own voice and style to adapt these priestess practices for the communities she choses to serve, evolving her own signature classes, circles, workshops or retreats. Shakti Spirit® offers a rare, one-month immersion into a rich portfolio of practices of the Divine Feminine. Created by Monika Nataraj, who has pioneered in-depth teacher trainings for women, Shakti Spirit® is an integration of women’s traditions stemming from Indian Tantra, Tibetan Buddhism, Sufism, Shamanism and western alchemy. We emphasize connecting the creative, sexual energies with the awareness of the heart and stillness of the mind. Whether you aspire to lead Shakti Spirit® groups and workshops, or simply desire a sacred space to reveal your feminine potential, this teacher training is right for you. 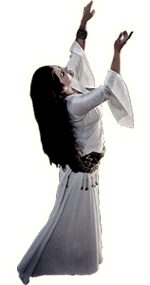 Improvised guided movement, sacred dance and sacred shapes energy activation will be harnessed as the fundamental energy practice and moving exploration of our embodied “goddesshood”. No previous dance experience is required, just an openness to embrace movement as an effective tool for deep self-development. Shakti Spirit®, while a program for women, addresses our innate longing to balance our inner Divine Masculine and Divine Feminine into a state of harmony and Oneness. Shakti Spirit® has less technical dance and performance offering emphasis than the Mystical Dance® Teacher Training Course, yet still places a large emphasis on the magic of movement as spiritual practice. Also, more time is spent on specific tantric techniques for women, meditations for the awakened heart and mind, and general issues of health and wellness for women – all topics in great demand in today’s world. Monika Nataraj has personally trained 260+ Mystical Dance® and Shakti Spirit® teachers from 46 countries and 6 continents since 2011. She is co-founder of a tantra yoga and meditation school in Dharamsala, India, which operated seasonally from 2007 - 2016 and hosted more than 1,300 students. 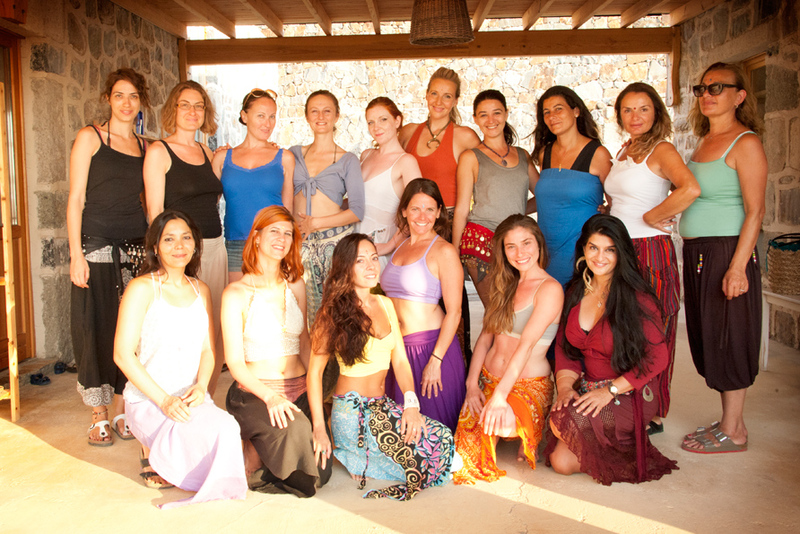 Monika has also brought Tantra, Yoga, and Mystical Dance® to 24 countries and thousands of people. She has dedicated the past 15 years to working primarily with women and annually leads workshops and residential retreats in Asia, Europe and North America. Please see the related links to learn more about the Shakti Spirit ® Syllabus, Course Details, Tuition, Terms of Agreement and Application. Also visit Monika's YouTube channel for a host of videos highlighting this sacred women's circle work.